This magnificent and landmark corporate tower is a locally renowned and commercially significant symbol of architectural excellence nestled in uptown Houston, on the vibrant outskirts of the city’s central business district. One of the tallest and iconic buildings in Texas, this premium standard business center offers guaranteed 99.98% performance uptime on the internet and is fully equipped with a large number of state of the art technological facilities and amenities available to all corporate tenants and occupants as standard. 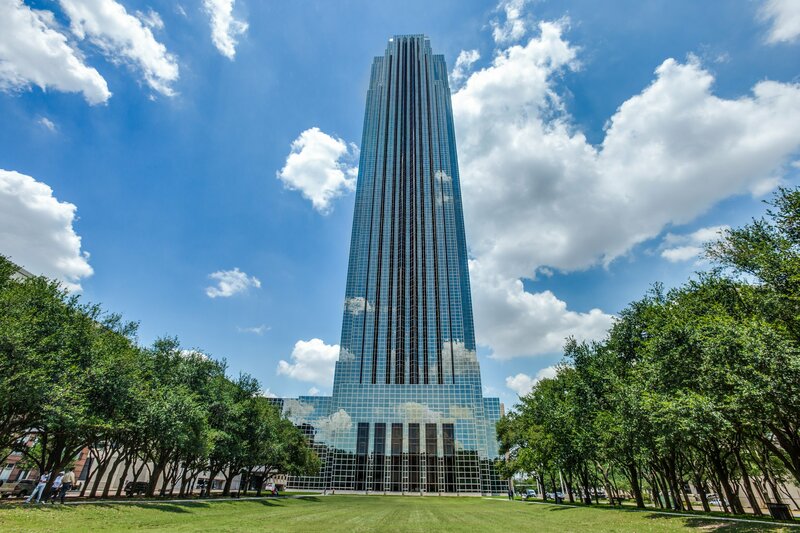 The tower is also celebrated as the most visible building in the Houston skyline.